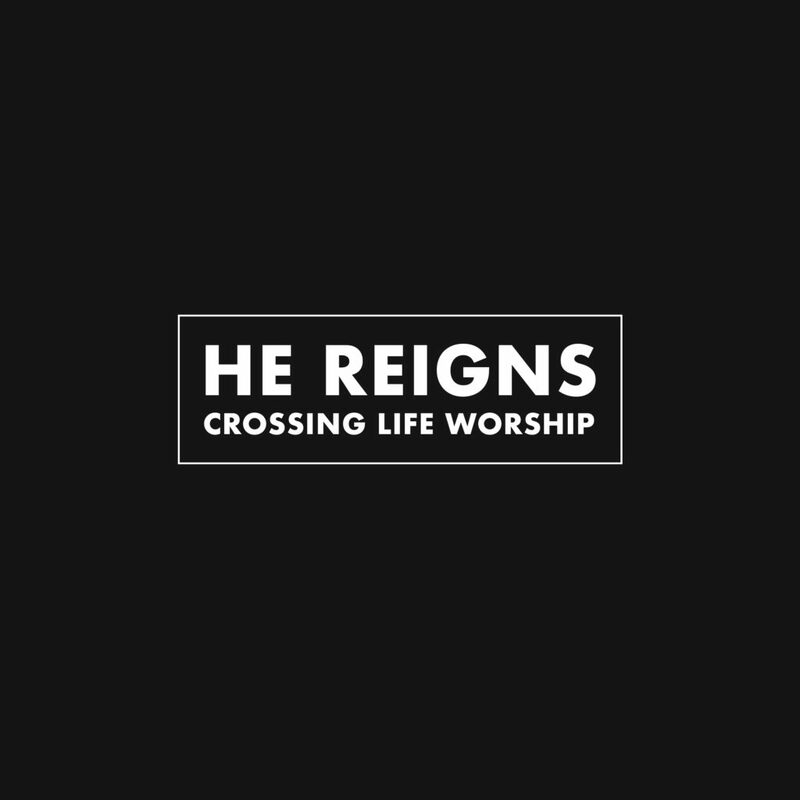 Here are just some of the recordings we’ve done as a ministry featuring originals from our team often created during live worship and prayer services. Enjoy! Our latest recording. 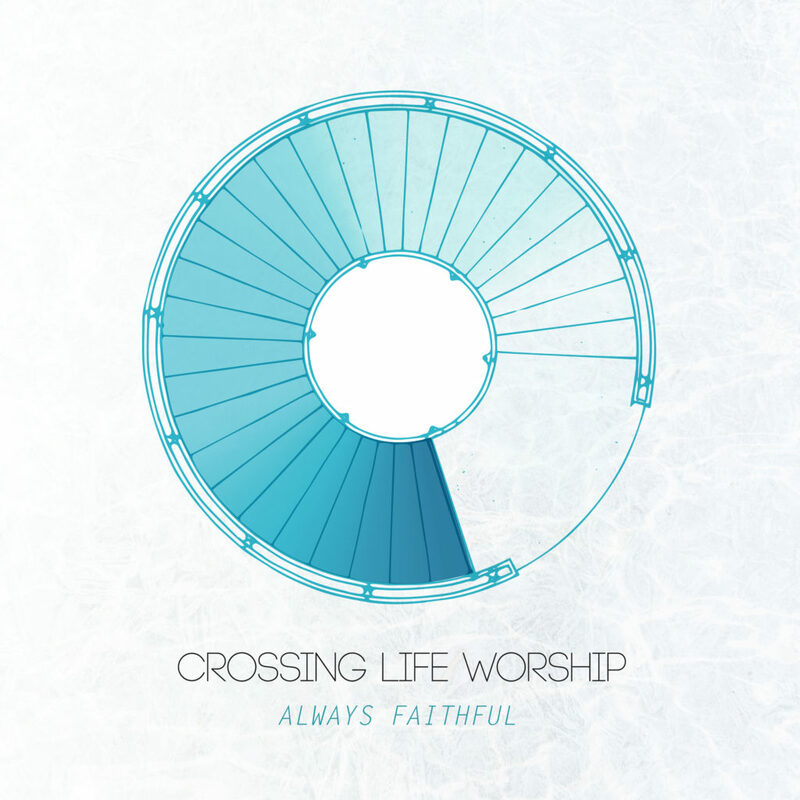 All originals from the Crossing Life Worship teams. To Play on Spotify go here. To Purchase/Play on iTunes/Apple Music go here. This song has been used in many of our worship and prayer services. 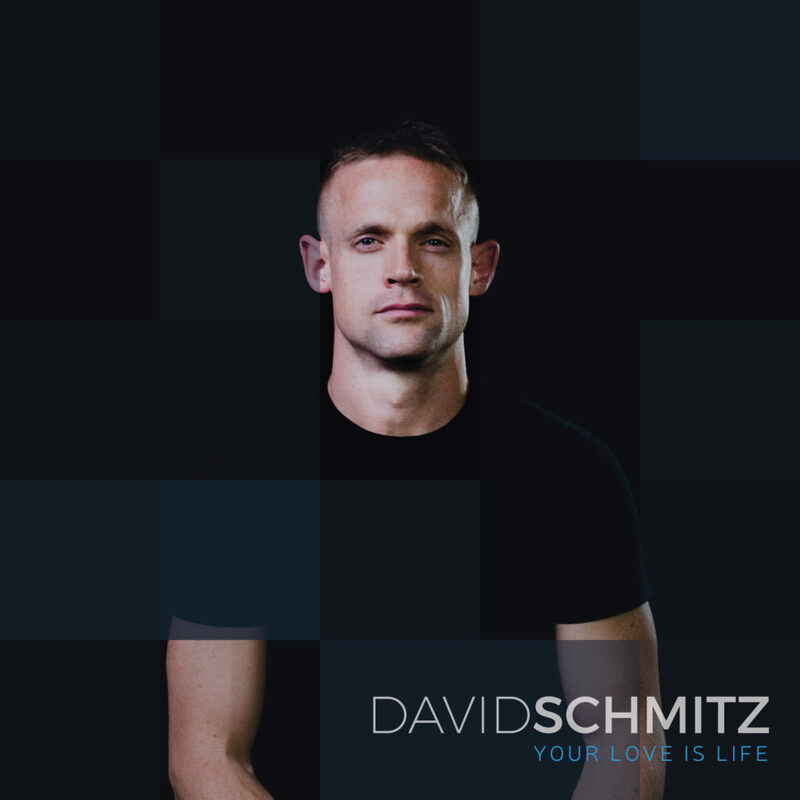 Featuring David Schmitz this single we released in 2017. 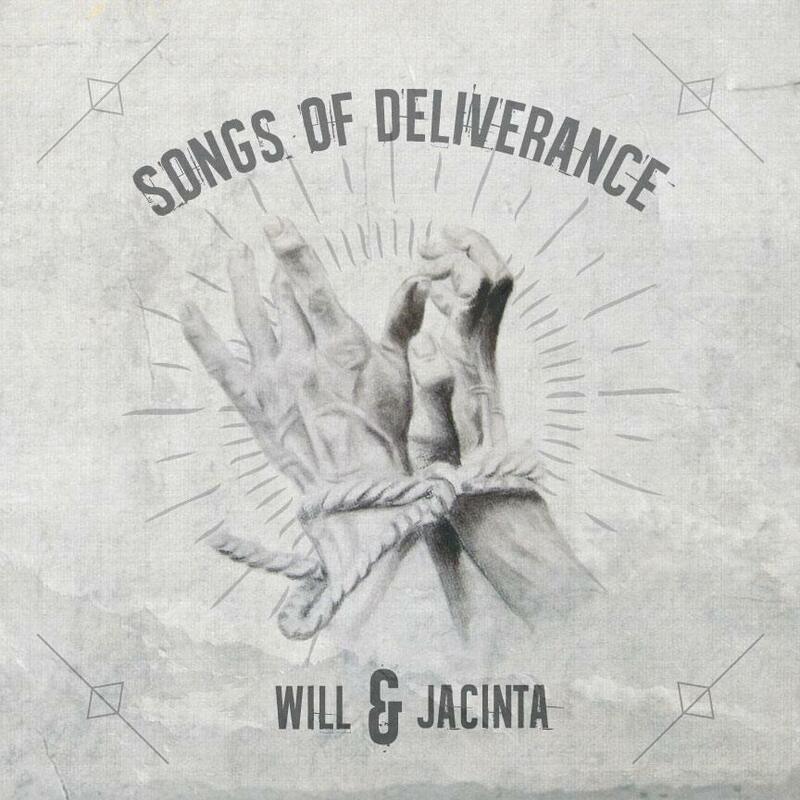 Featuring Will Ellis and his wife Jacinta, this album includes CLC worship team members, recorded by Jon Schmitz. Design by Luke Stoughton. Visit Will and Jacinta on Facebook here.